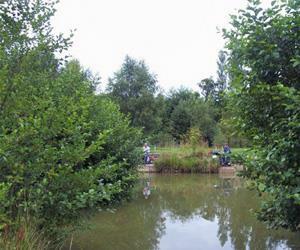 Based on the outskirts of Norwich, we provide an impressive range of coarse fishing across the 4 venues we manage. 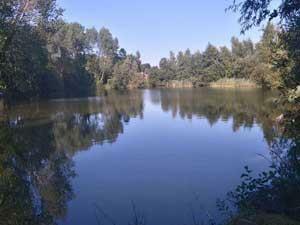 We have a total of 8 well stocked lakes holding a good variety of fish, including Carp to 18lb. 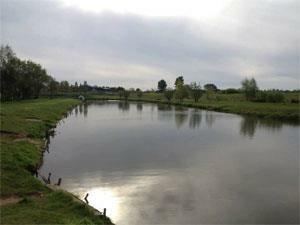 Bridge Farm Fisheries is a family run business set in the heart of Norfolk. 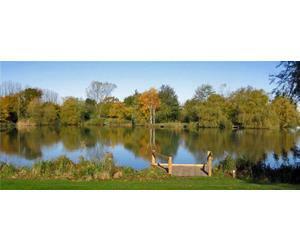 Based around the very heavily stocked coarse lakes with over 40 hard standing pegs, the fishery offers exceptional fishing to experienced and new anglers alike. 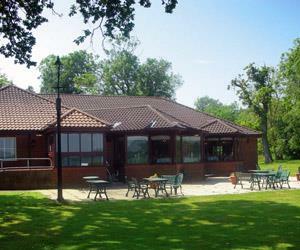 At Filby Bridge Restaurant, Filby, Great Yarmouth, you can hire a two person rowing boat for fishing at very reasonable prices. 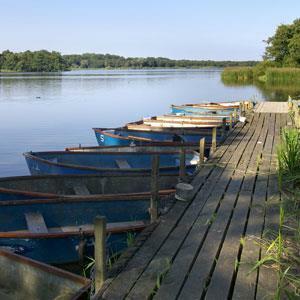 Experience the delights of Filby Broad and marvel at some of the amazing scenery and wildlife found in Norfolk.